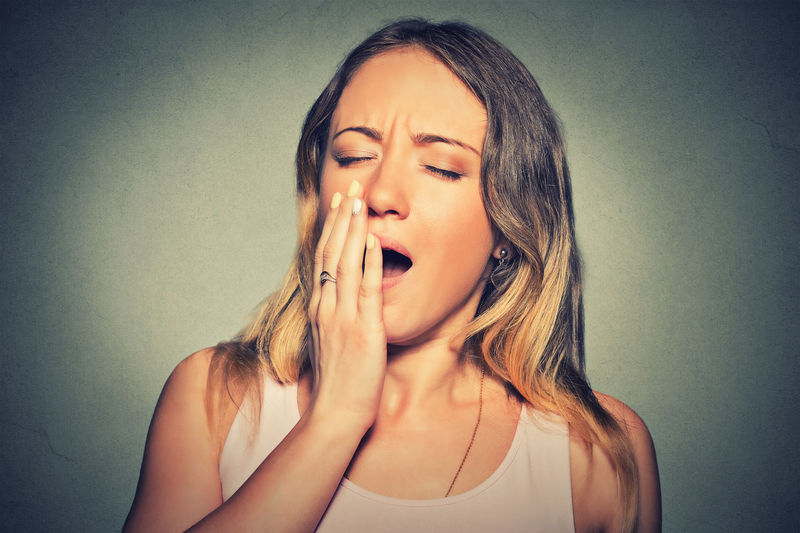 There are three types of sleep apnea County Dental at Poughkeepsie wants you to be aware of. Obstructive sleep apnea is the most common form and occurs when throat muscles relax. Central sleep apnea occurs when your brain doesn’t send proper signals to the muscles that control breathing. Complex sleep apnea syndrome, also known as treatment-emergent central sleep apnea, occurs when someone has both obstructive sleep apnea and central sleep apnea.